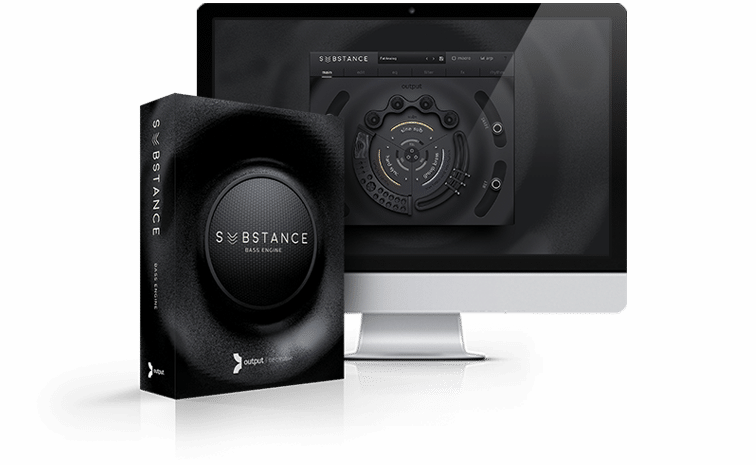 Output Artists beef up basslines with the clean & subby sounds from Base Bass Expansion Pack for SUBSTANCE. LA-based producer & DJ DAKTYL constructs the bedrock of a new song with instruments on hand and Base Bass sounds! A life in a day of Canadian record producer, DJ, and memes guru Ryan Hemsworth cooking up some beats and kicking it hard with SUBSTANCE. Producer and inventor of Polyplayground music theory bending iPad app, Mike Gao designs a bassline for a groovy track unlike anything you have ever heard or seen. Dive into more soundscapes constructed by Output Artists in Artist Additions with Dystopian Bass for SUBSTANCE. Hailing from Costa Rica, producer and musician Ale Fernandez got the groove curse performing with Base Bass. Jersey club producer Nadus gets QWERTY with Base Bass sounds while on the road traveling to Brussels. Sync up with Matt FX to learn about the taste-making process of music supervision and making moves as a producer & DJ. Film game composer & the creative force behind the score of CSI: NY, Bill Brown gears up Base Bass sounds to tackle a songwriting session. Producer and co-founder of Studio E, Ross Lara explores the versatility in Base Bass from his dreamy Breckenridge studio.